Growing up is tough - and happens quickly! 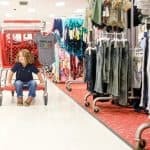 With today's high standards for car seat safety (and rightfully so), many parents are finding that their children are outgrowing their harness convertible car seats by either height and weight standards, or simply age - they've matured past that of a car seat, but by all safety concerns, the necessity is still there. 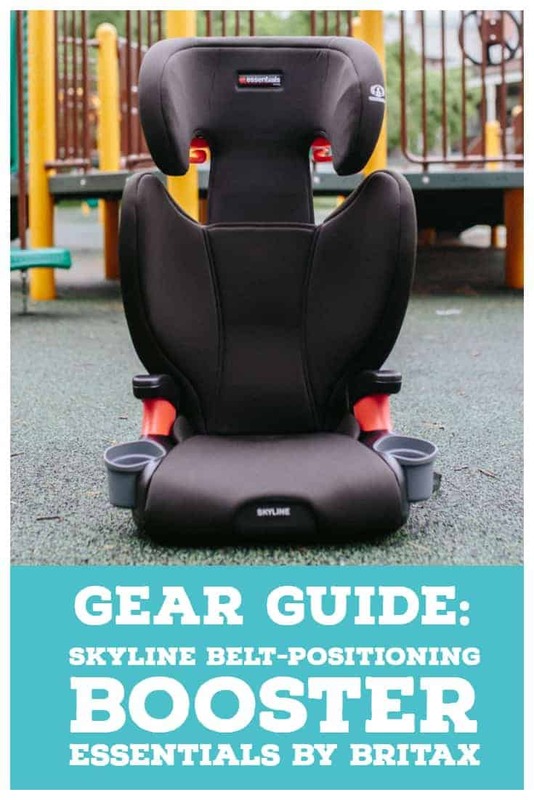 This is when most parents turn to a booster, and with Britax's new line of Essential car seats, their Skyline Belt-Positioning Booster offers parents peace of mind and children the ultimate in a safe journey. 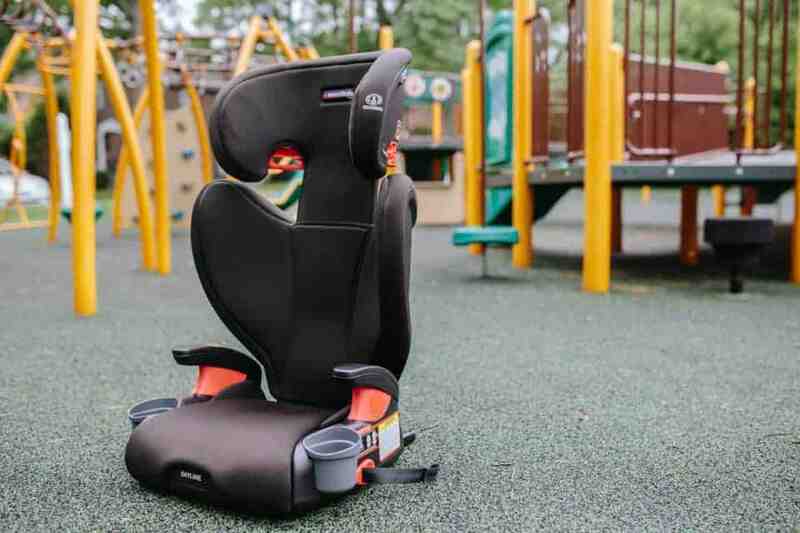 The Skyline Belt-Positioning Booster features two layers of side impact protection and an adjustable headrest, wrapping your child in a dense foam-lined shell from head to pelvis. 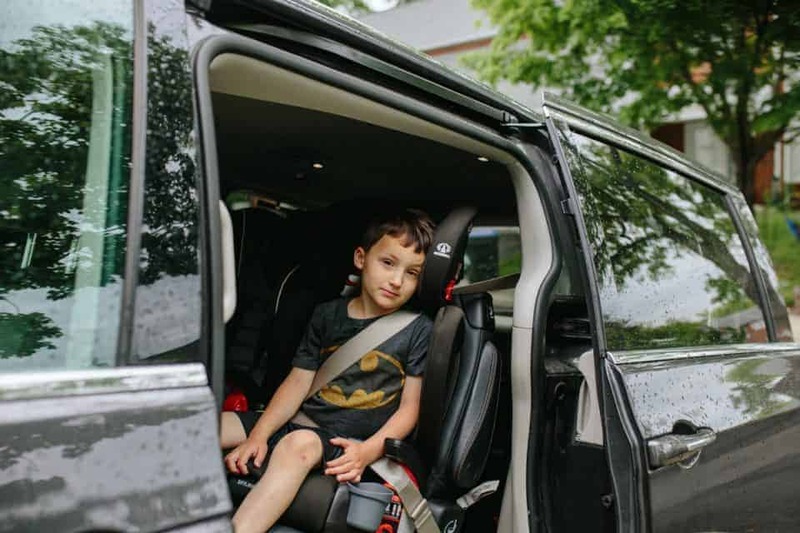 The booster also features the coveted LATCH system, keeping the seat secure and in place at all times, no matter how much your child wiggles or the car jolts. 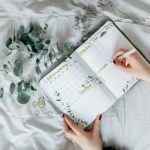 Not to skip the obvious, but this booster also differs from those that you may grab in a box store in that it has a full back, offering a much greater deal of protection if an accident were to occur. 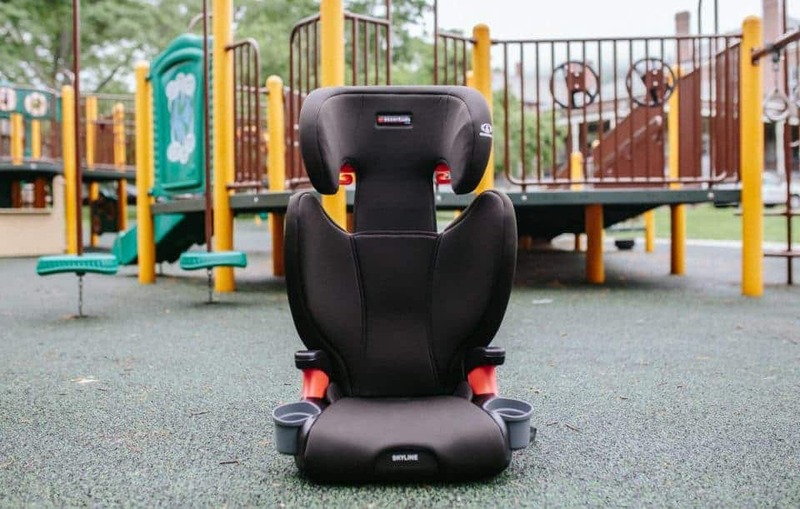 Because of this full back, the Skyline offers a belt-positioning holder that holds the seat belt in place at the proper height and angle for your child. A seat belt must be properly positioned across your child's chest, shoulder, and hips for it to be effective. With the Skyline Belt-Positioning Booster, the special belt-positioning holder makes buckling your child in correctly a cinch! A holder can be found between the headrest and shoulders on either side of the seat. The Skyline Belt-Positioning Booster is incredibly easy to get in and out of your car, making transitions from one car to the next a breeze. 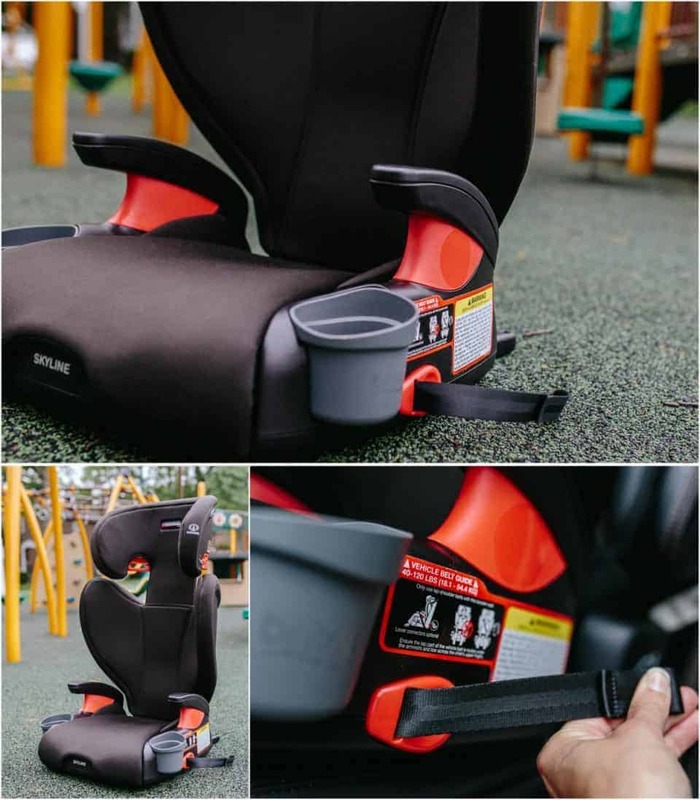 Simply use the LATCH system with the help of the release button on the side of the seat's base. Press the button to loosen the latch tethers, or pull the tethers once latched for a tight fit. 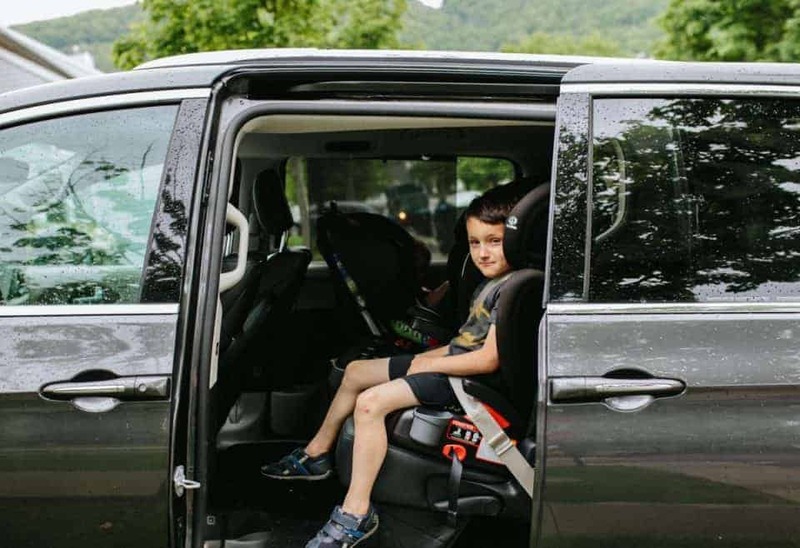 The booster is light weight enough to carry easily and also fits perfectly on a car bench seat with two car seats on either side - we tested it and approve! 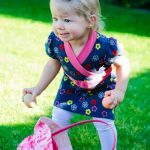 Graduating from a 5 Point Harness to a booster can be a big deal for a child. It's part of growing up, some may think. The Skyline Belt-Positioning Booster does not disappoint. Designed for children 40-120 lbs and 38-63" in standing height, the Skyline Belt-Positioning Booster is the next obvious choice. It offers a spacious design with deep walls, ensuring that even as your child grows, it will continue to grow with them. The head rest offers 10 different height positions by simply pushing a button and pulling up. 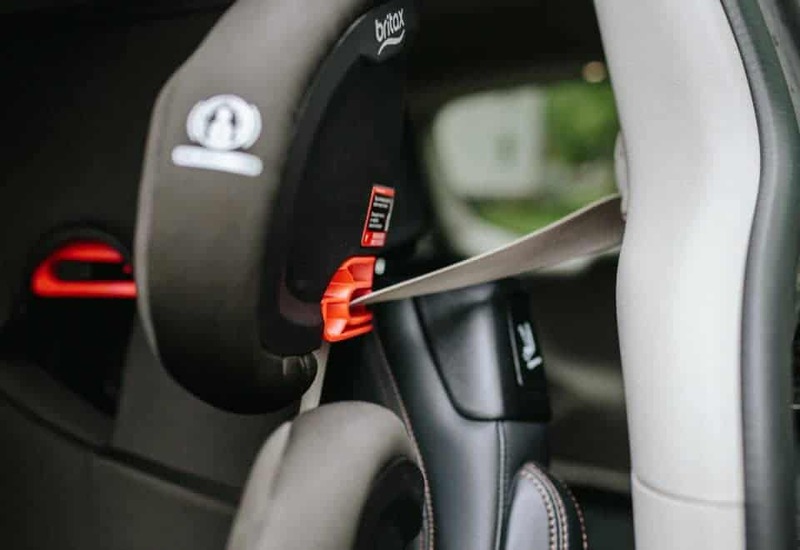 And, with the booster's seat belt positioners, the seat belt is always in your child's reach when they get into the car, so they can easily buckle themselves in, and fit the belt at the proper height across their chest, shoulder, and hips. Of course, a parent should always check that it is secured correctly and not twisted. Children will also be excited with dual cup holders - both which can easily removed and washed. When the time comes to graduate your child to the next car seat, choose a seat that places safety above all else. 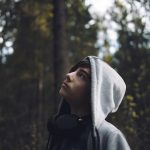 Remember, a booster's main job is ensure that a seat belt fits properly across a child's shoulder, collarbone and chest, and hips - not the neck or abdomen. The child's head should also be able to rest firmly on a headrest. Are you on the hunt for two car seats at once? 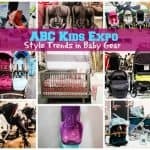 Check out Choosing Car Seats for Twins!